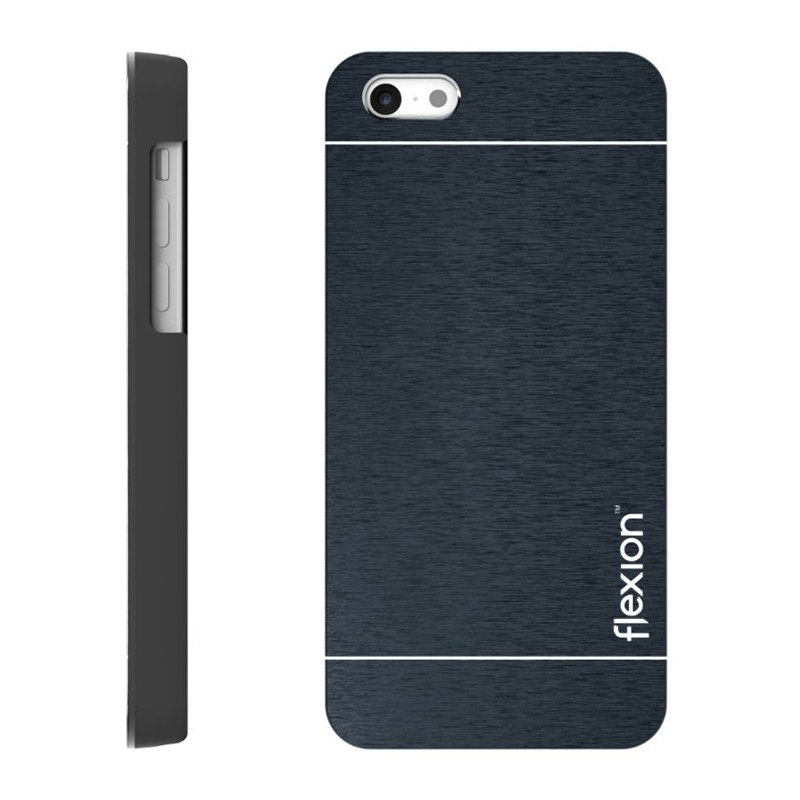 Our Alumina Series Case combines a stylish metal design and finishing with functional features for you. 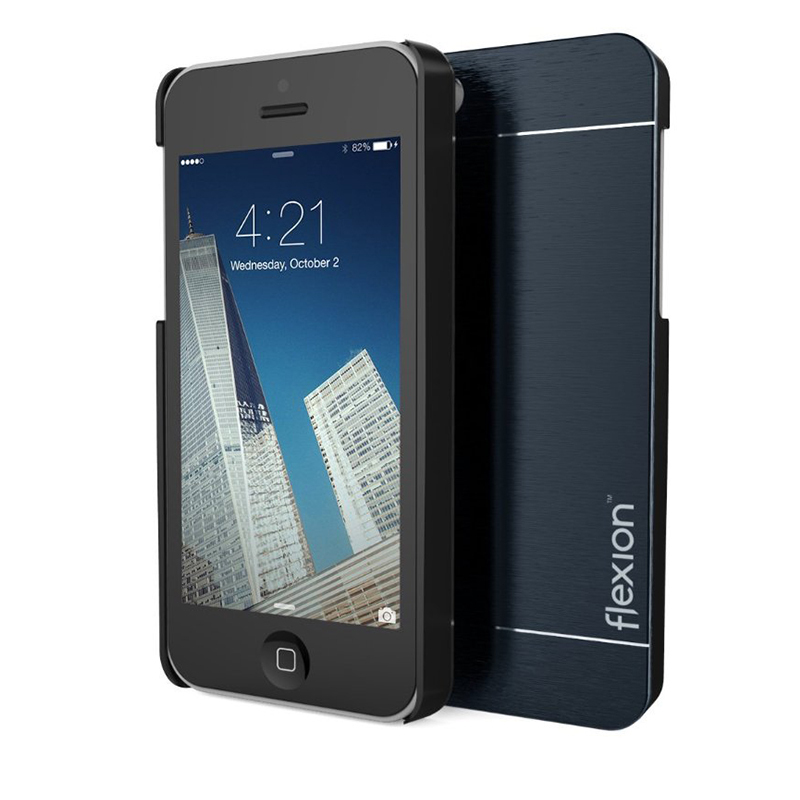 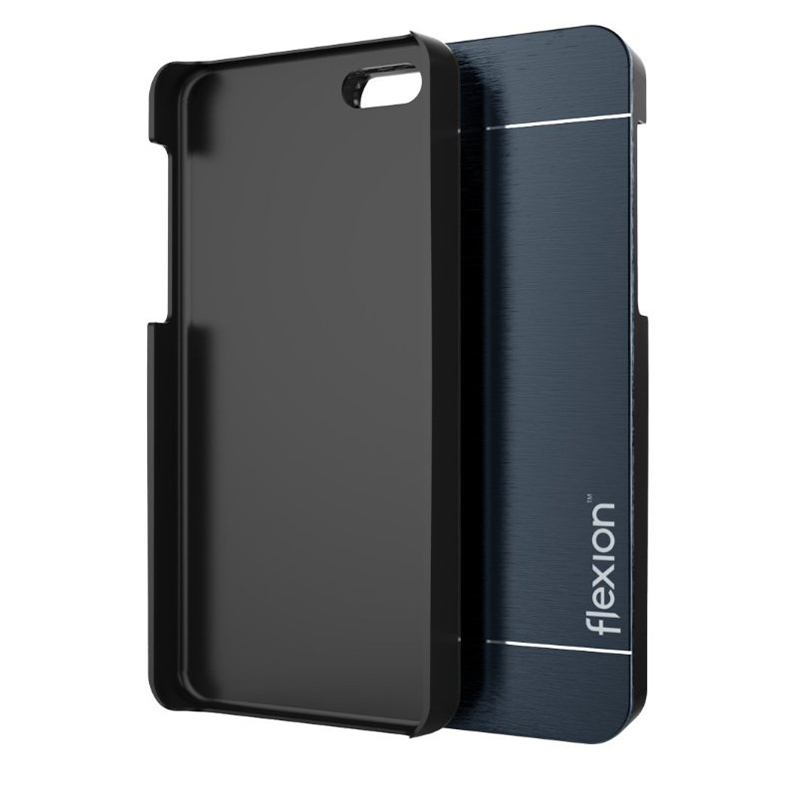 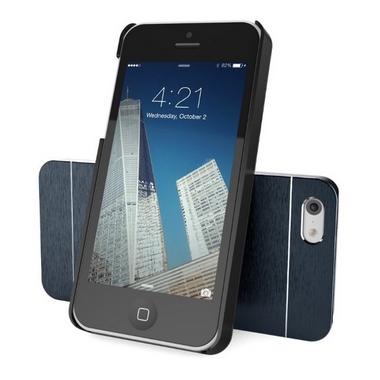 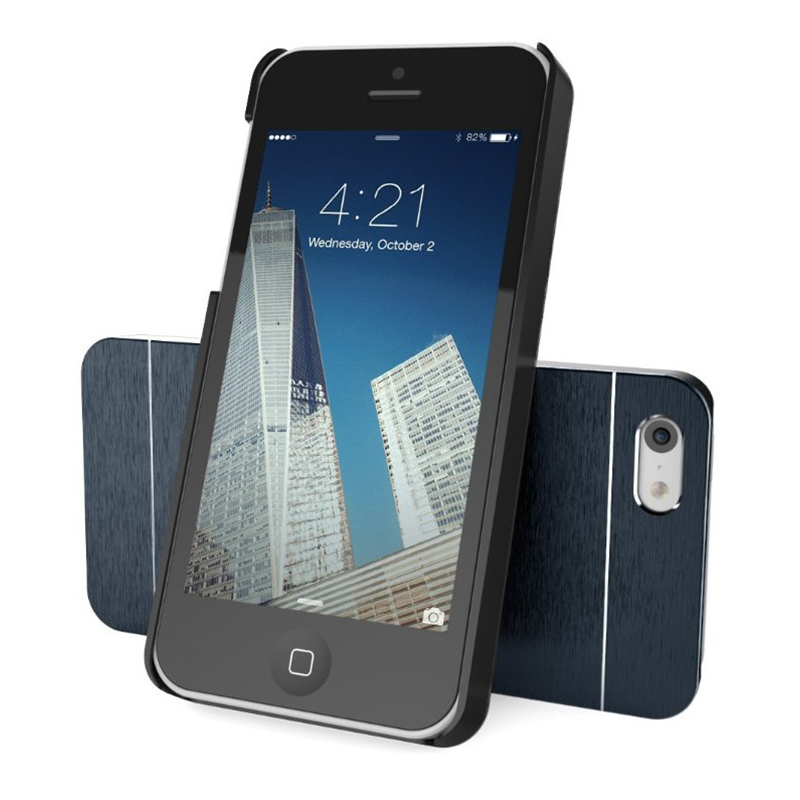 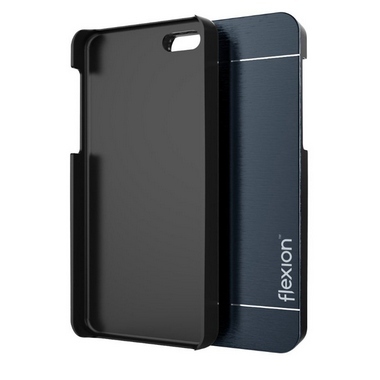 Enjoy superior protection with the lightweight polycarbonate build and a diamond cutting brushed metal finishing. 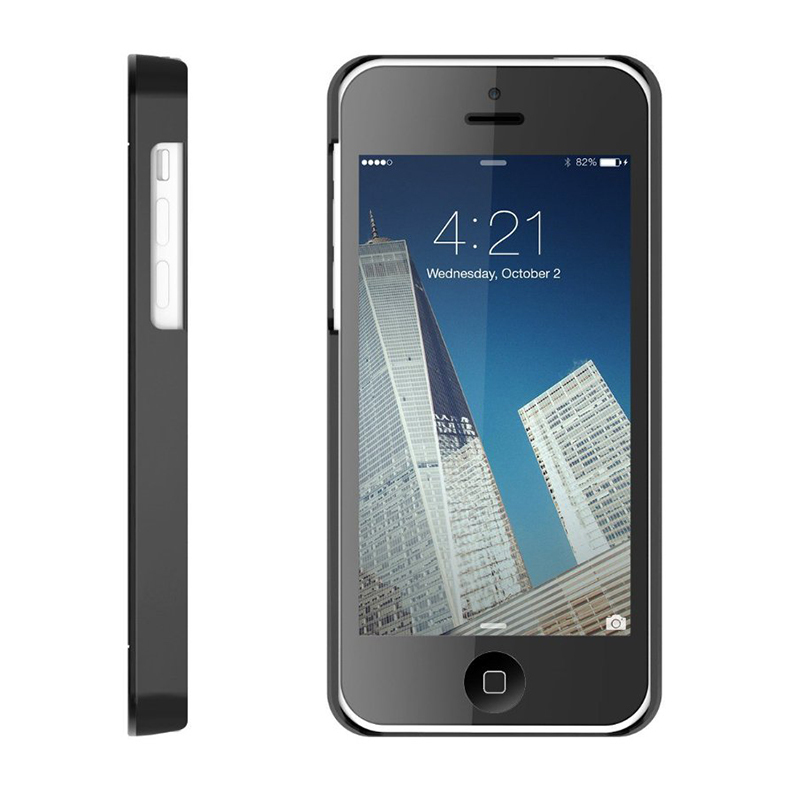 Universal add-on compatibility - easy port, button, and camera access with full compatibility with headphones and adapters.| LIFETIME warranty: superior protection for the life of your phone.